An initiative by qualified mental health nurse, Emma Davies, Essential Self provides an alternative to traditional counselling and coaching, offering an initial analysis, overview of available therapies and a suggested route to better emotional well-being, based on each individual patient’s specific needs. 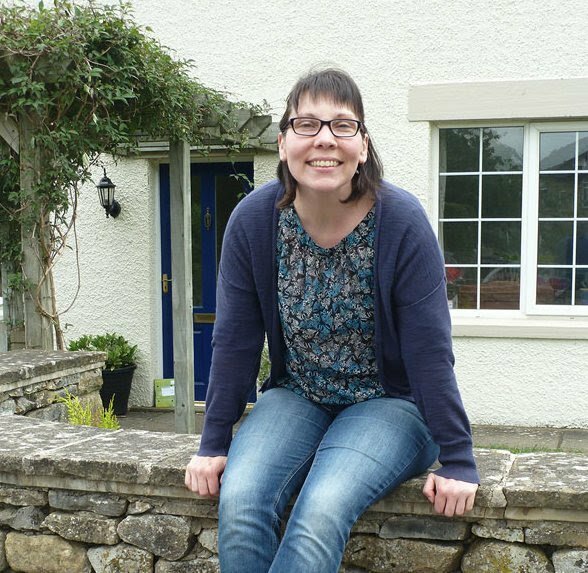 Operating from Gargrave near Skipton, Emma works with clients to tackle commonly experienced areas of difficulty such as depression, anxiety, stress, anger, and low self-esteem. Often these manifest themselves in challenging behaviours which can impact on family members, including alcohol and drug abuse, and eating disorders. Emma Davies works with clients to tackle commonly experienced areas of difficulty such as depression, anxiety, stress, anger, and low self-esteem. The new service gives clients the chance to be themselves without fear of being seen as ill, broken, or faulty and focuses on developing strategies to harness their own abilities and internal strengths in order to move forwards in life, overcoming many of the issues challenging them. Acting as a ‘life strategist’ (a term coined by a client), Emma aims to offer affordable help for people to access emotional well-being assistance outside an overstretched NHS, where only limited support is available. More information on accessing help with mental and emotional well-being can be found at Essential Self website.